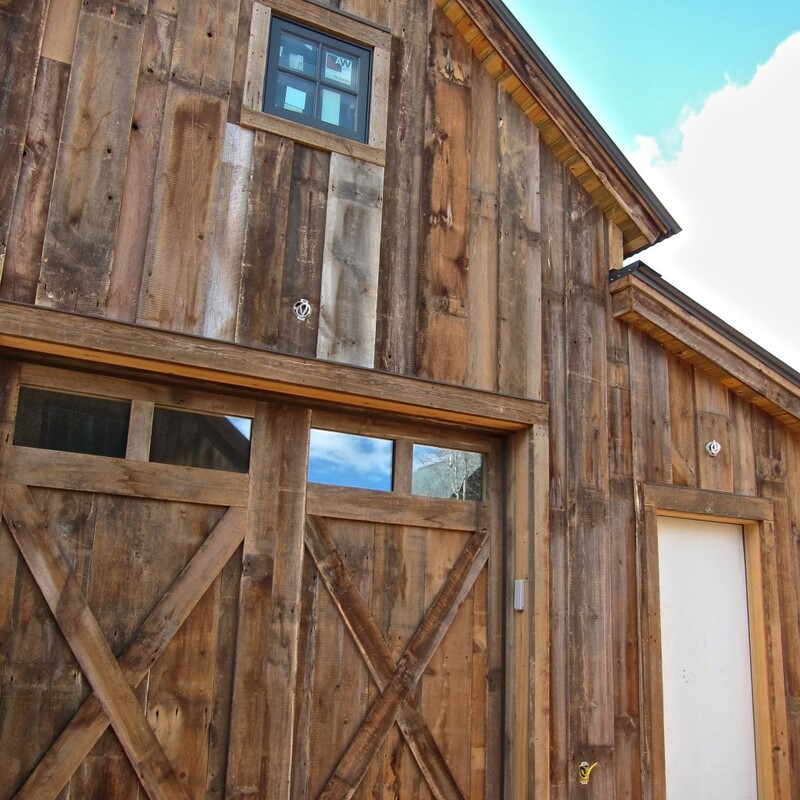 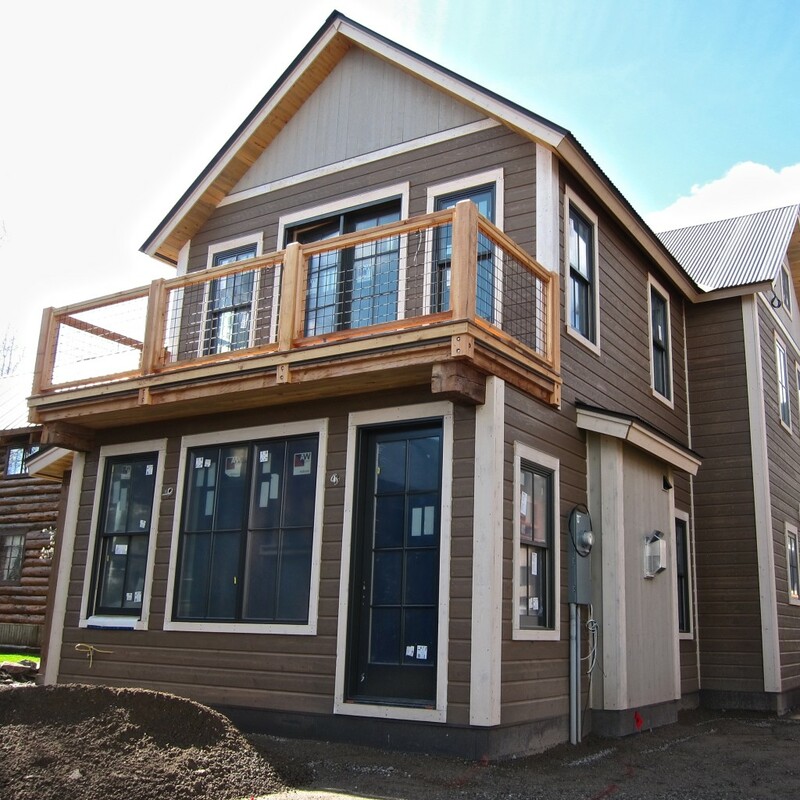 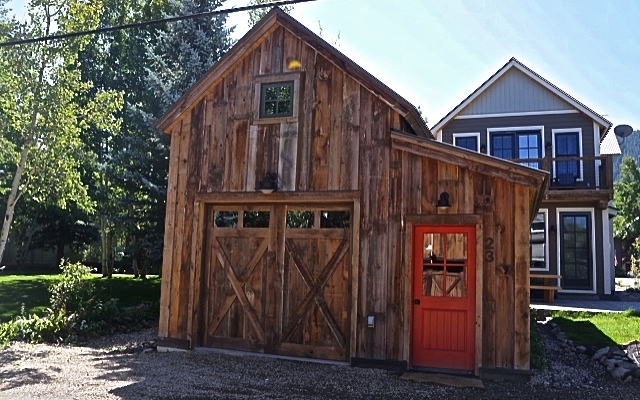 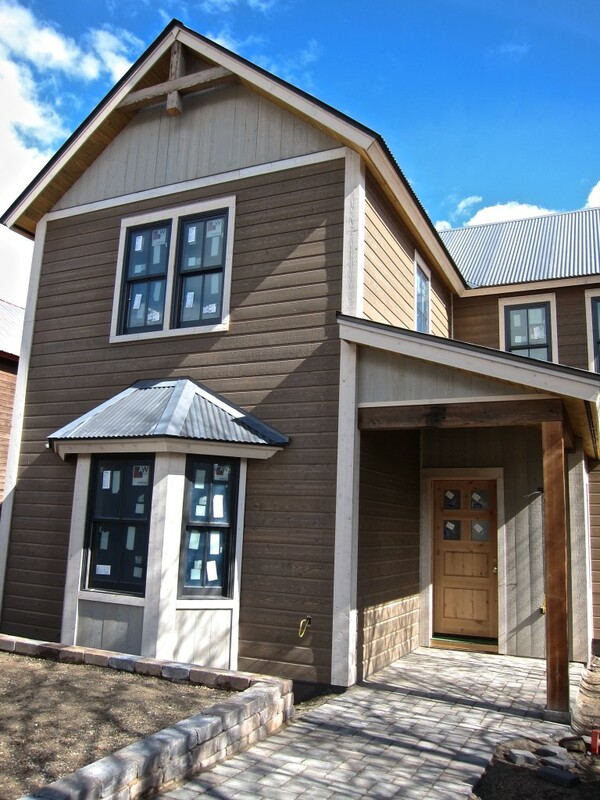 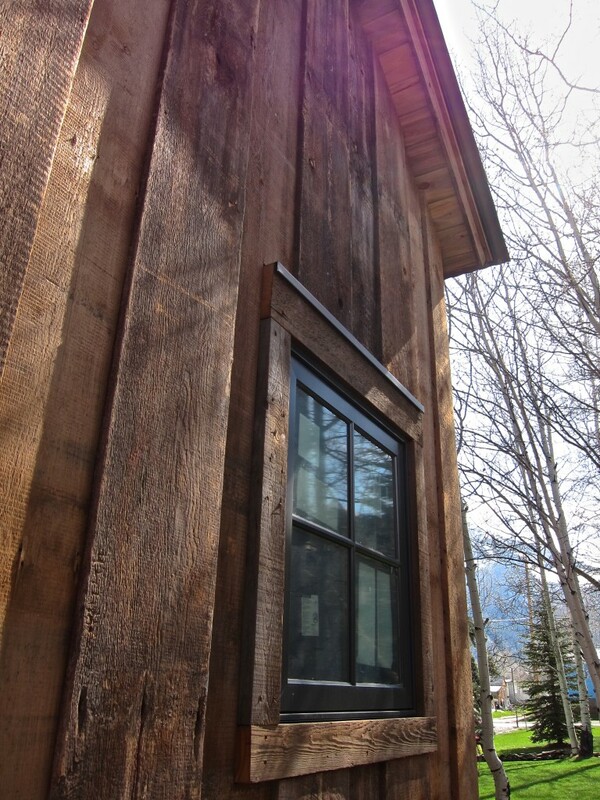 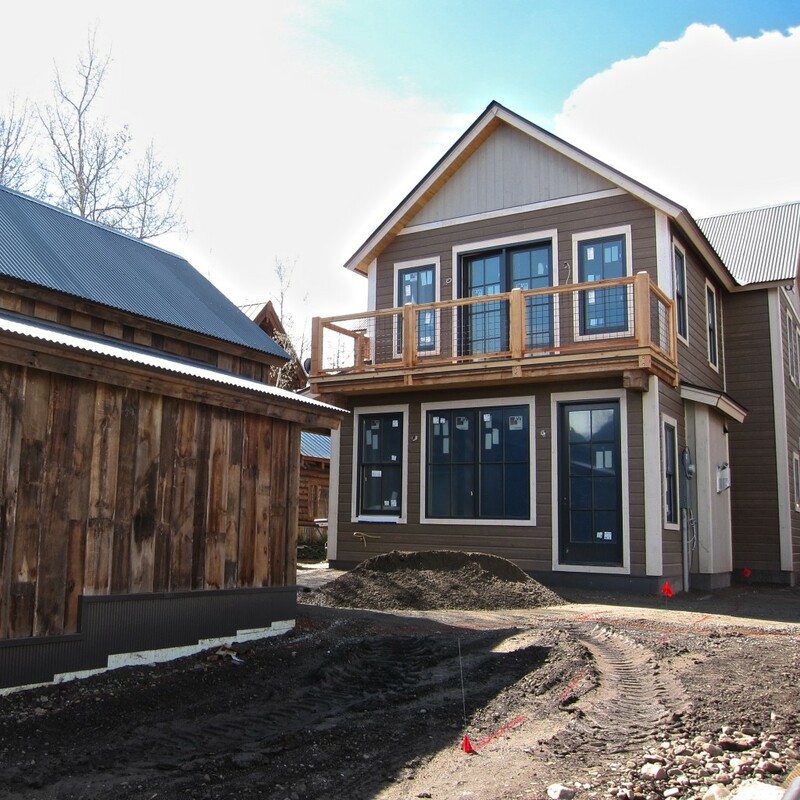 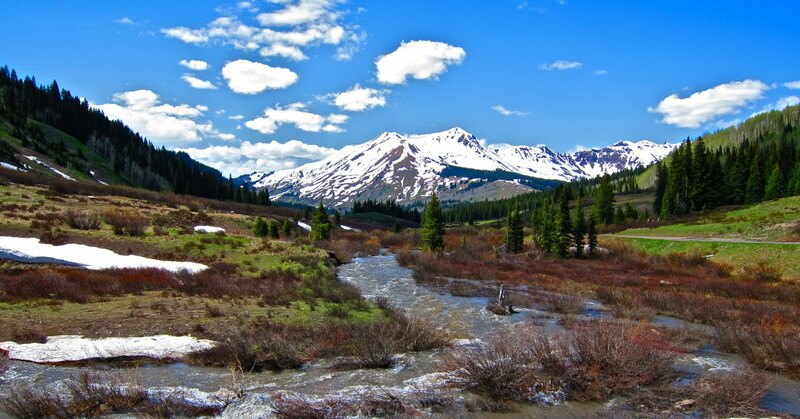 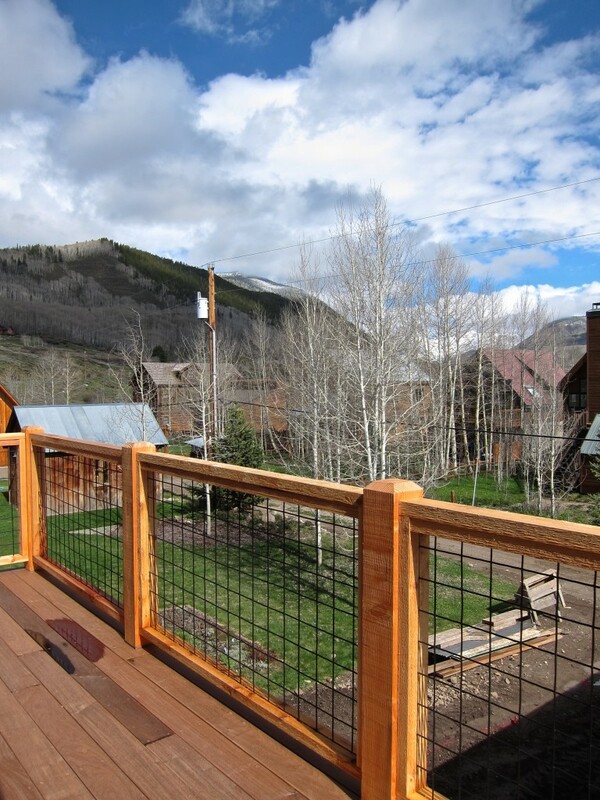 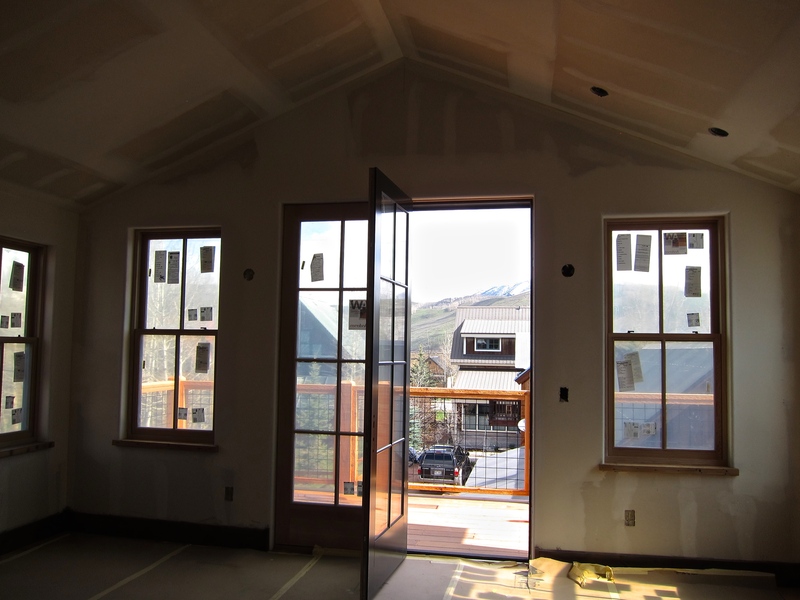 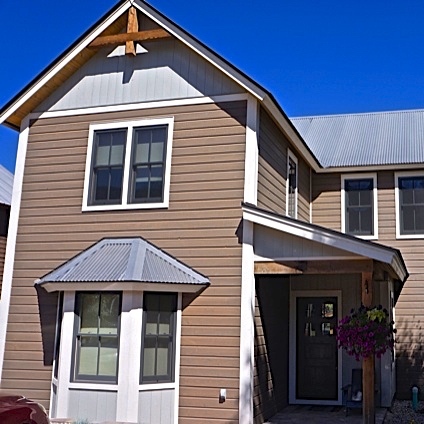 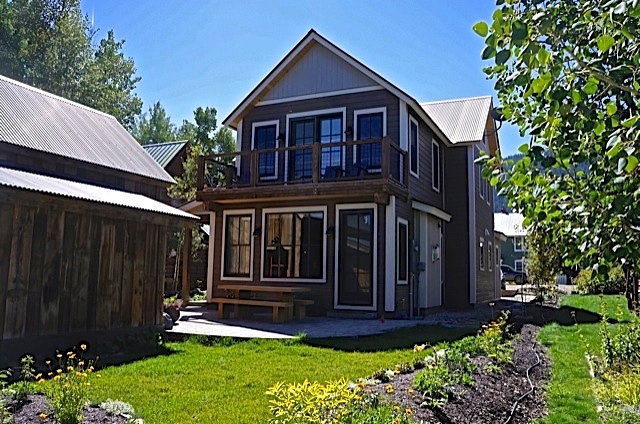 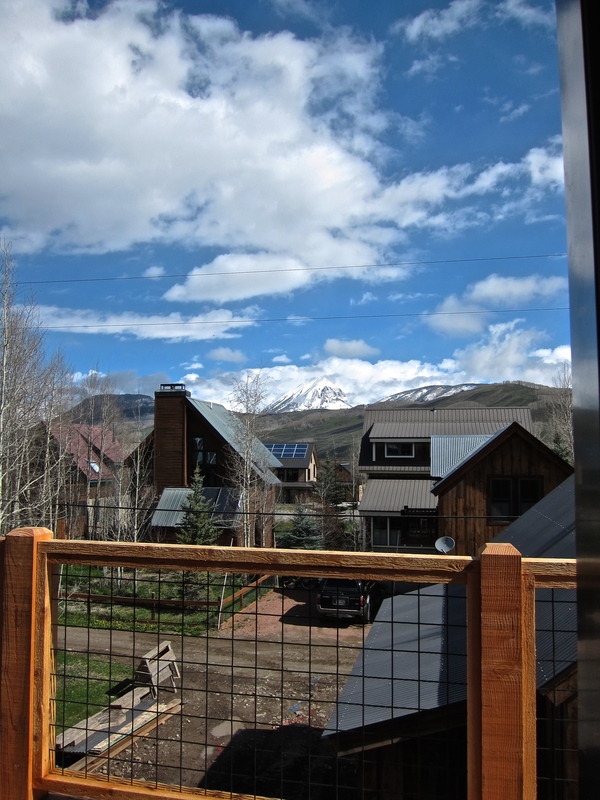 This is a classic Crested Butte, Colorado home in the heart of downtown. 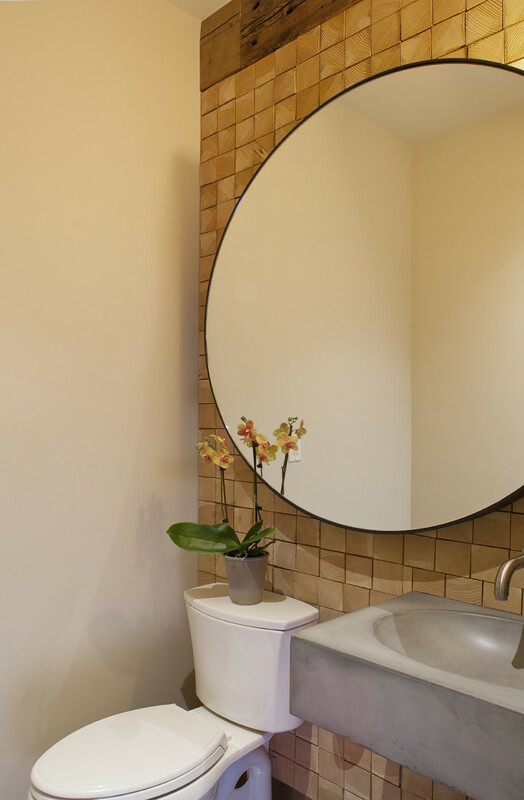 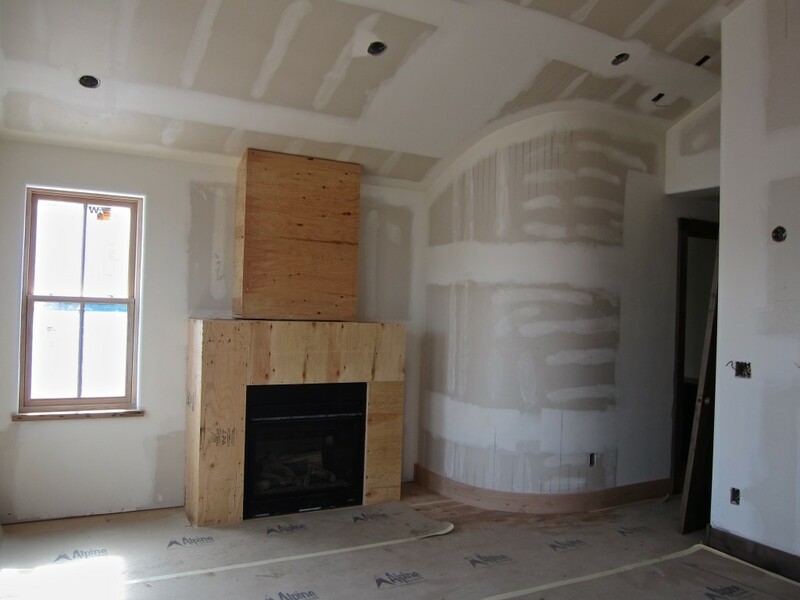 One of the main goals of the homeowner’s goal was to construct a house with non-toxic materials because of high chemical sensitivity. 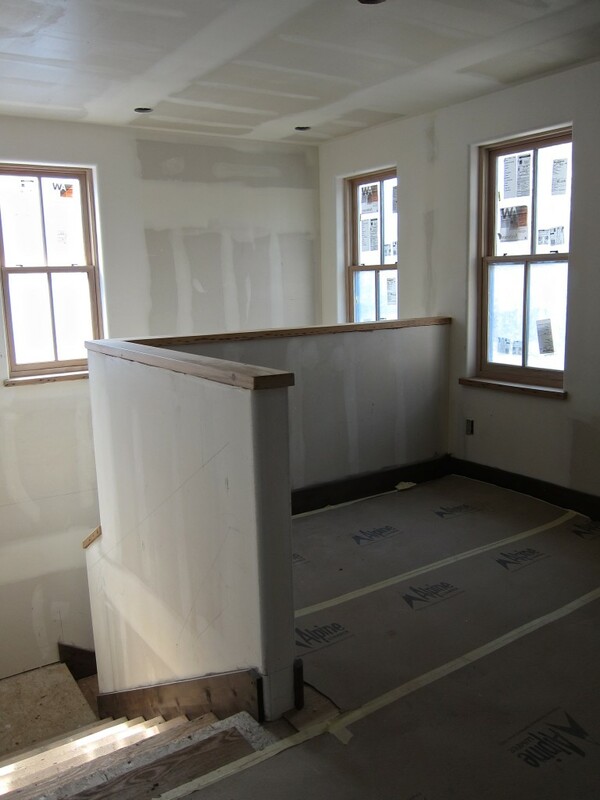 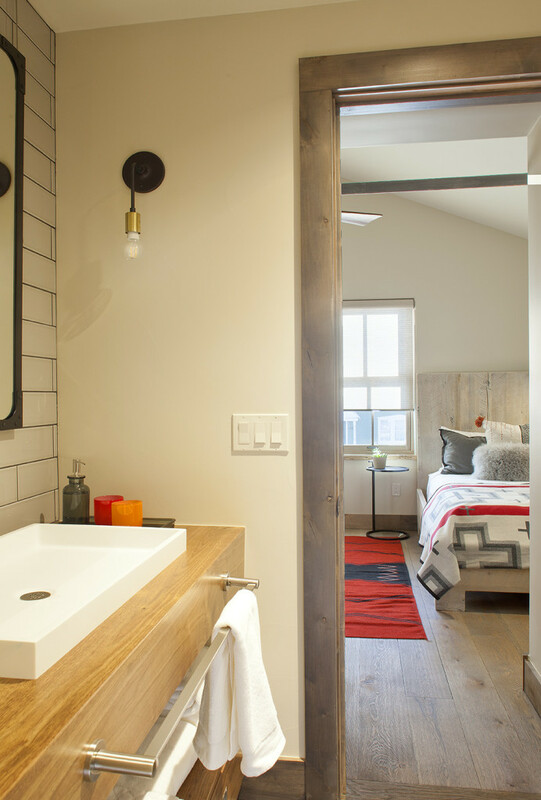 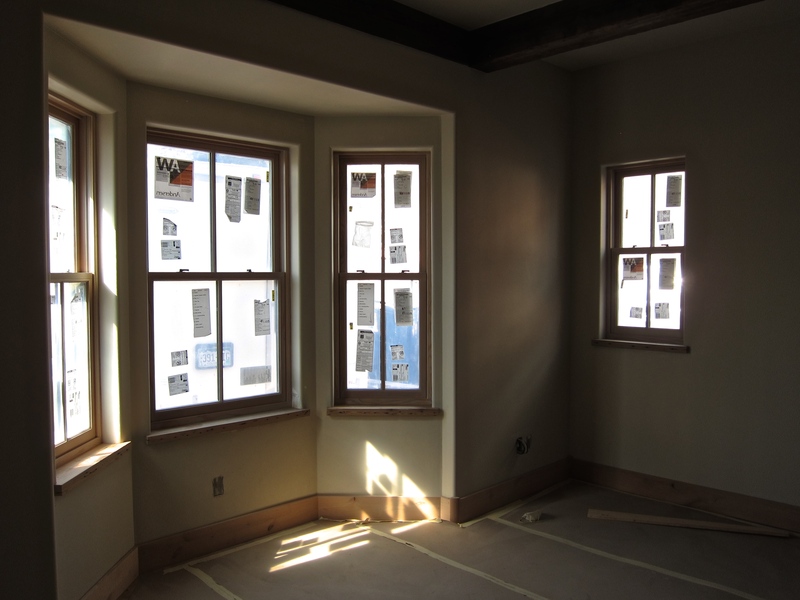 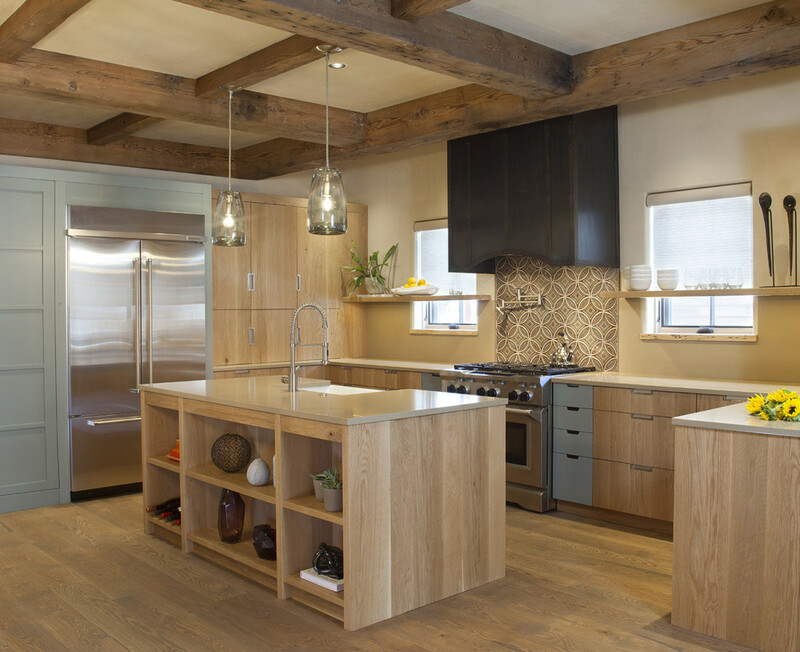 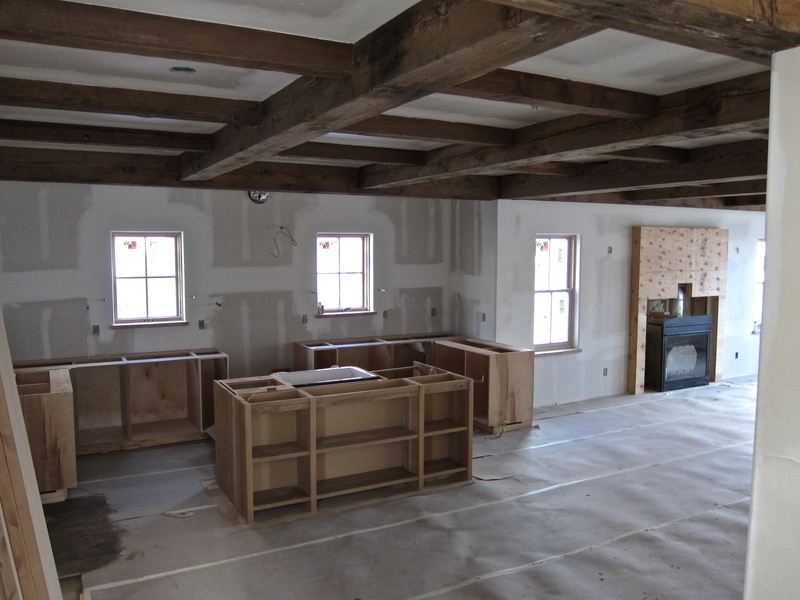 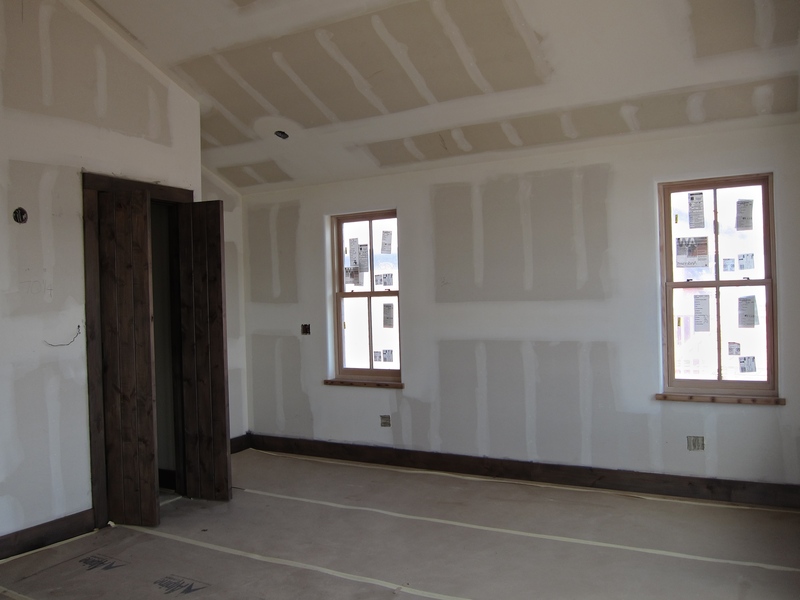 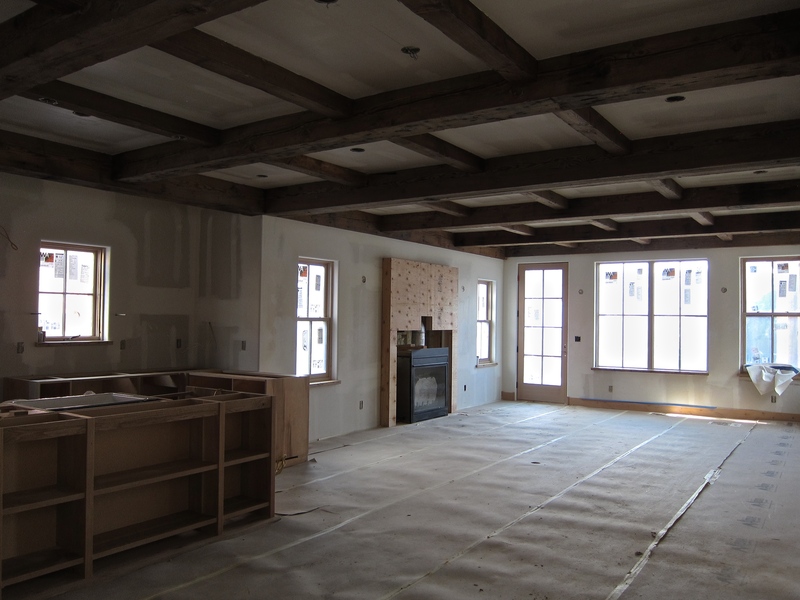 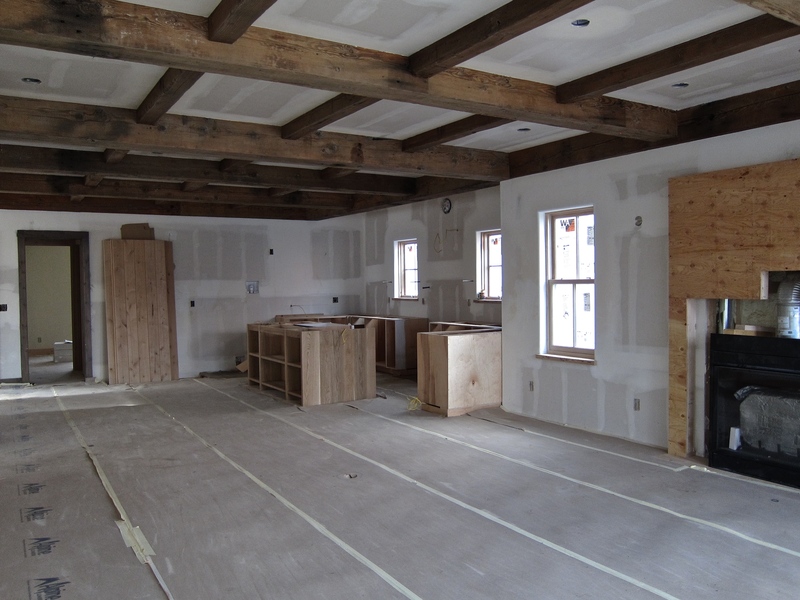 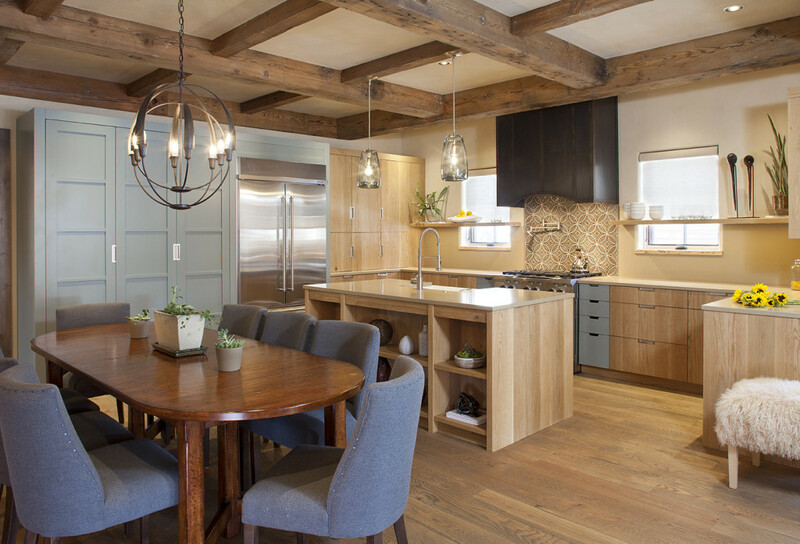 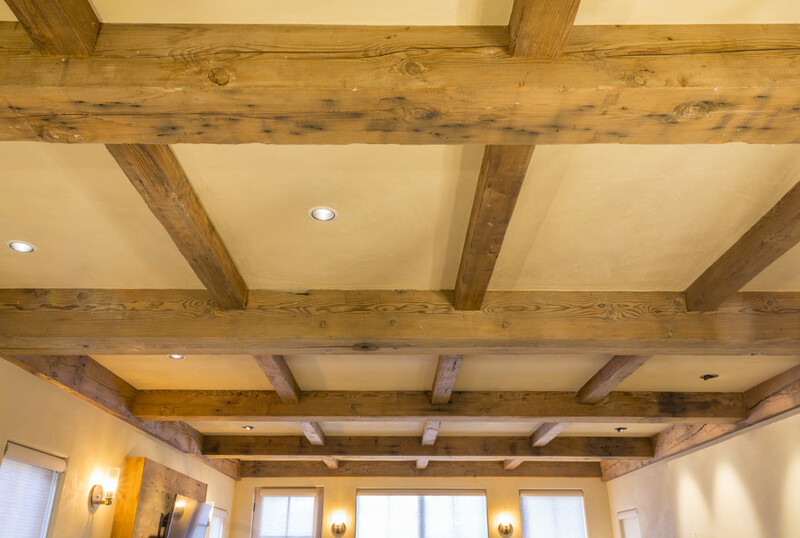 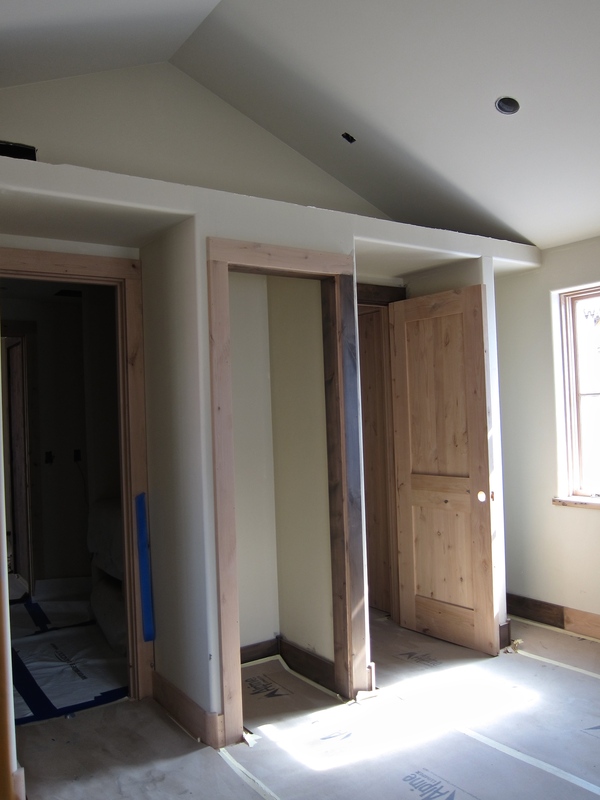 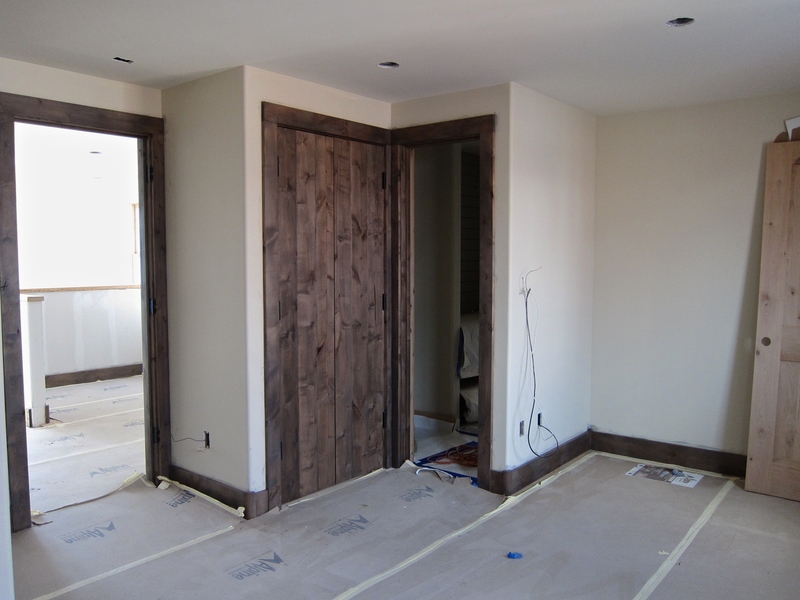 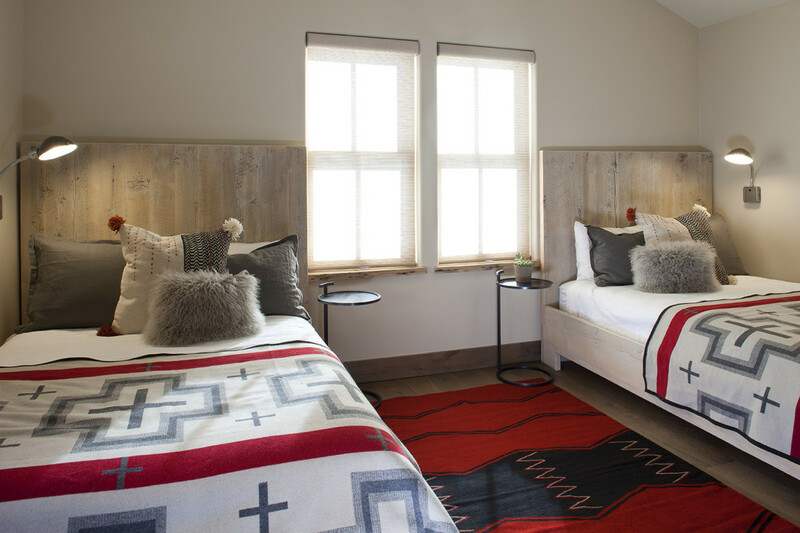 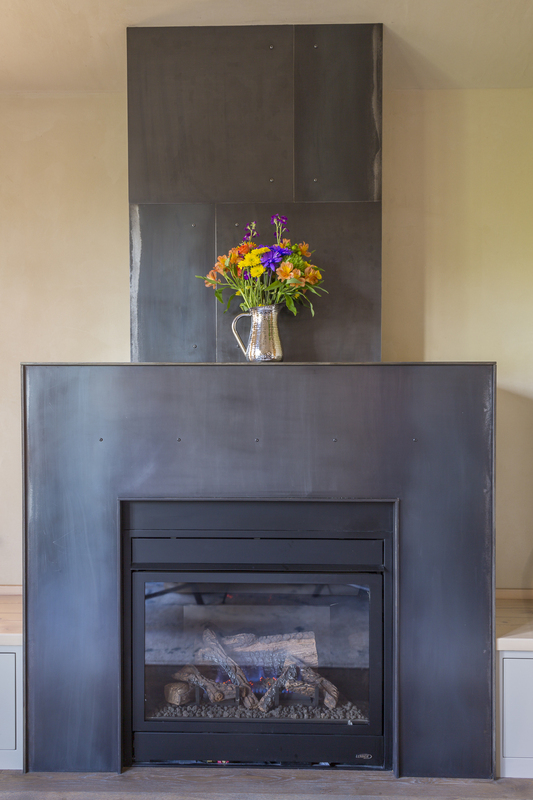 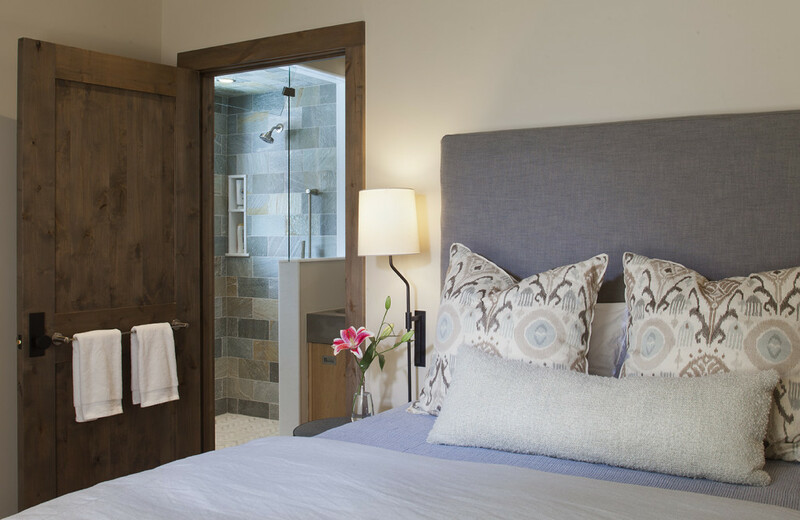 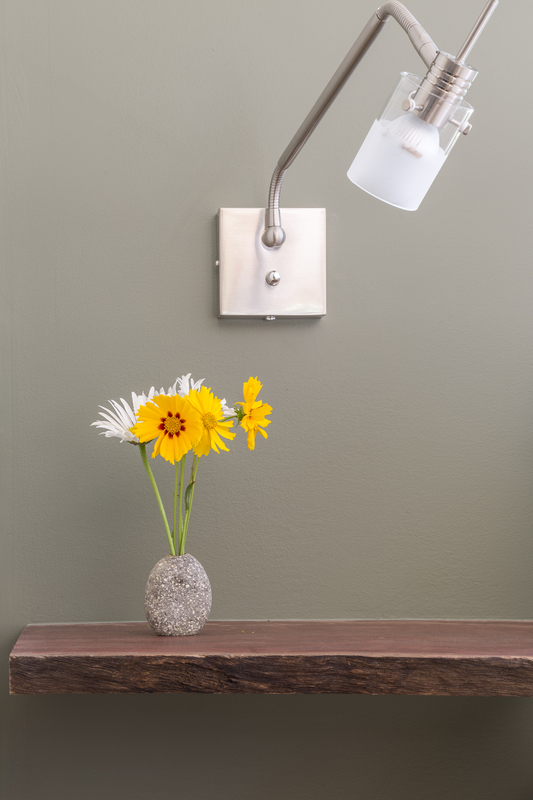 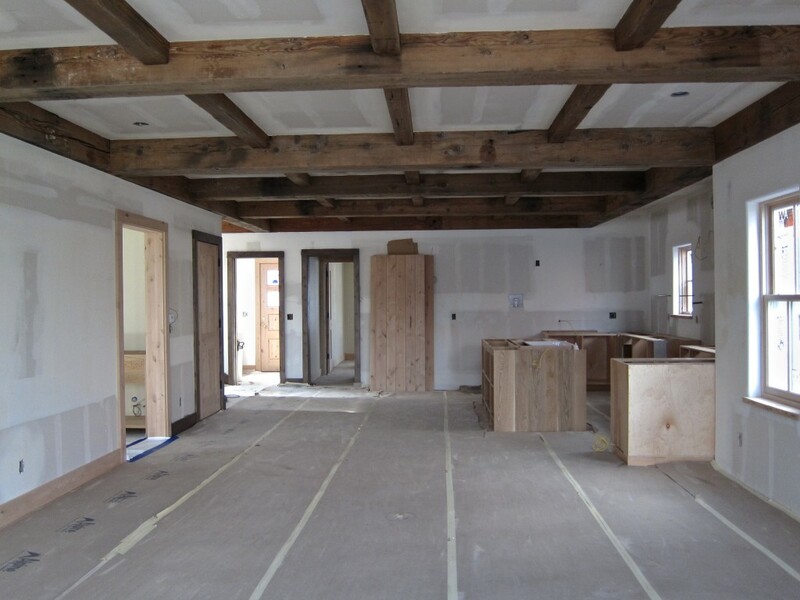 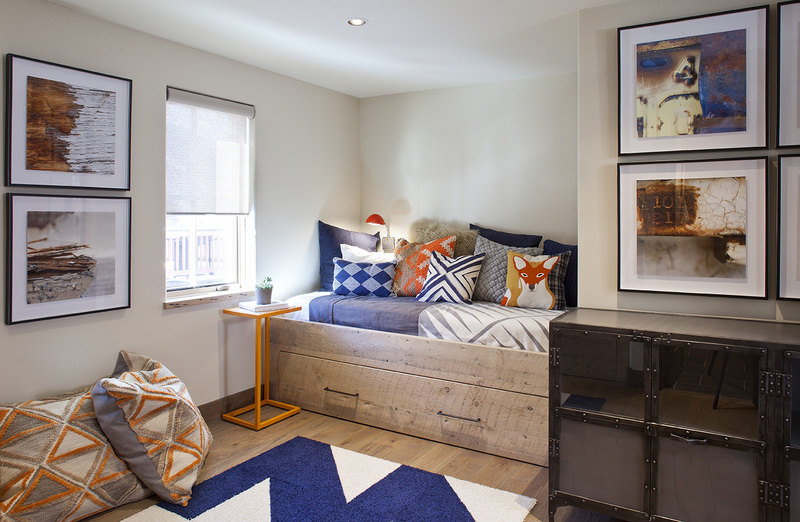 SmithWorks was able to tailor to their needs by using non-toxic finishes, natural plaster and reclaimed timbers throughout the house. 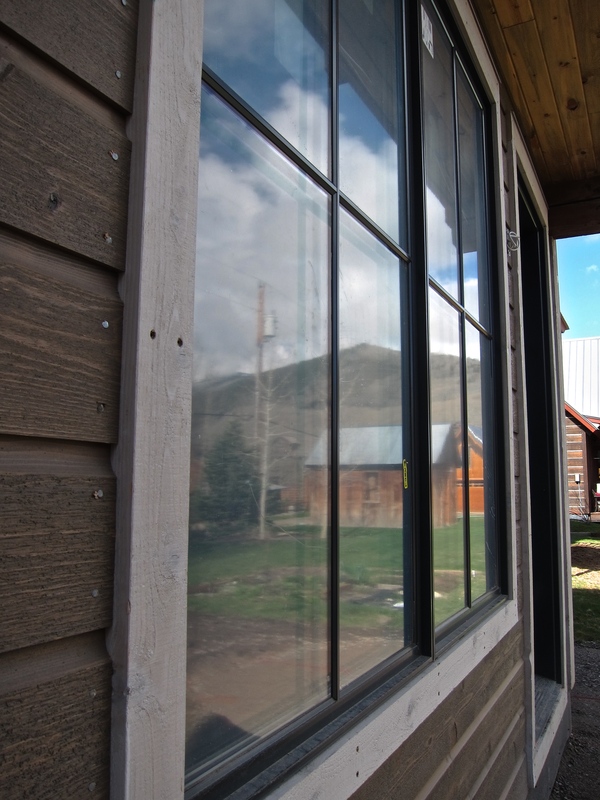 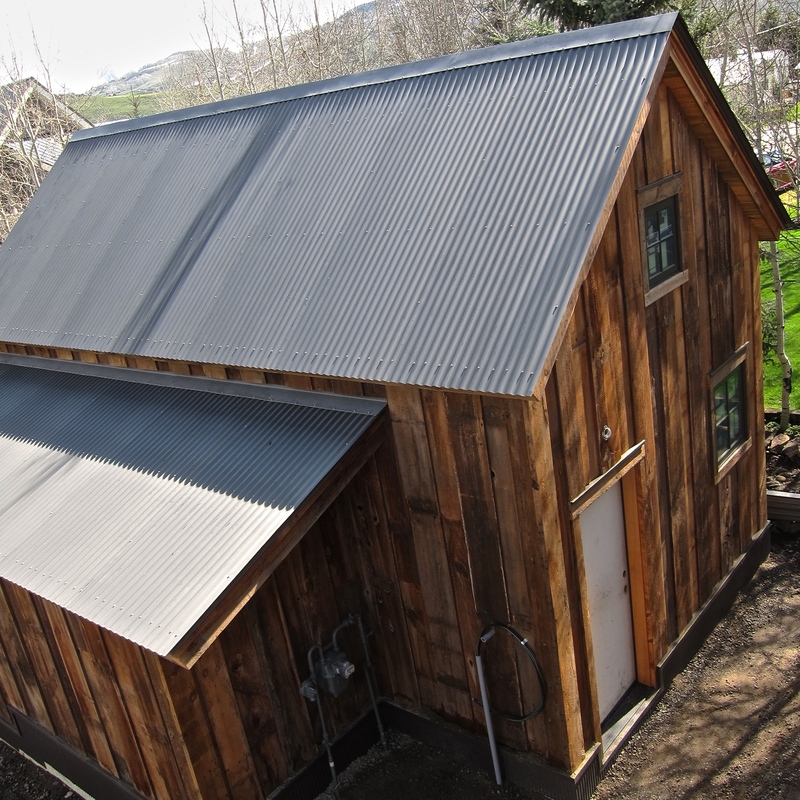 It is conventionally framed with high-performance insulation and house wrap. 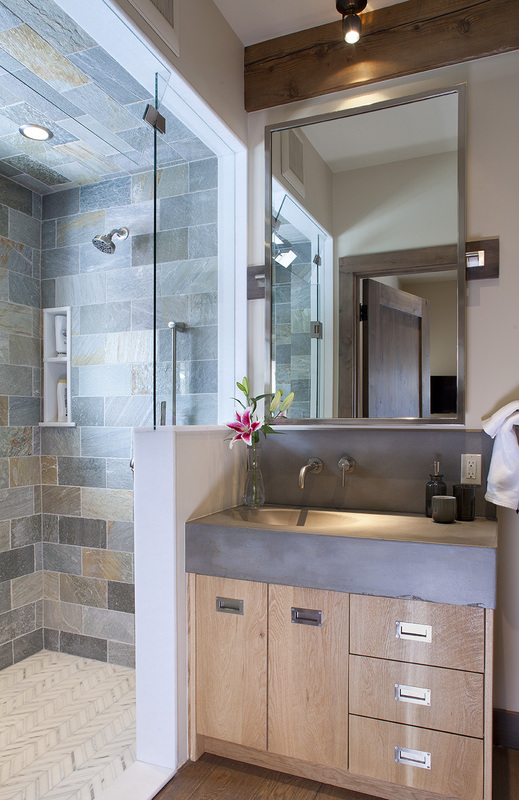 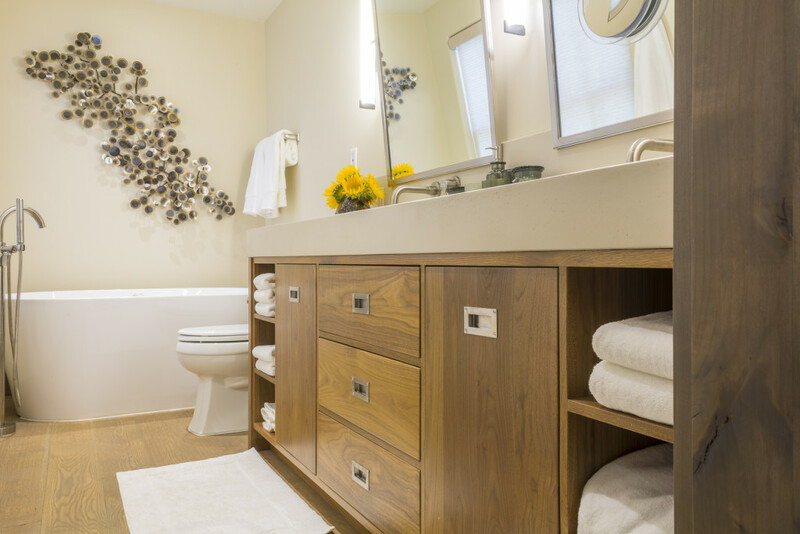 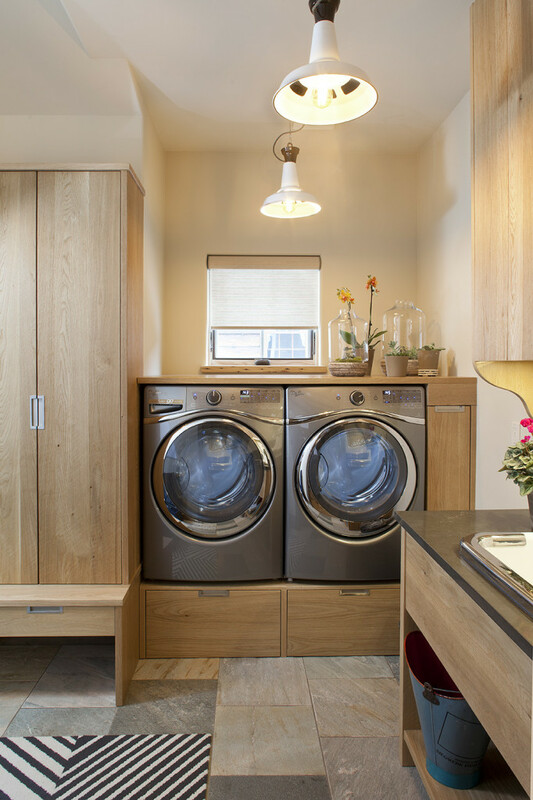 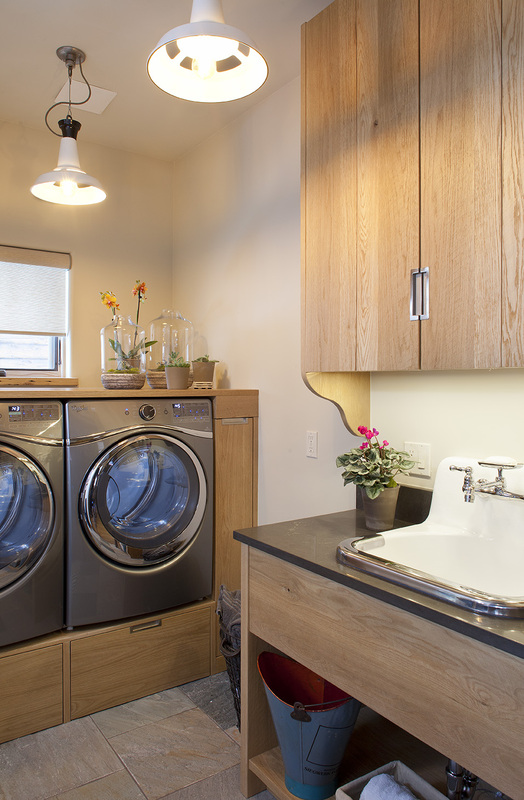 This high-end home provides superior indoor air quality with custom and exquisite cabinetry. 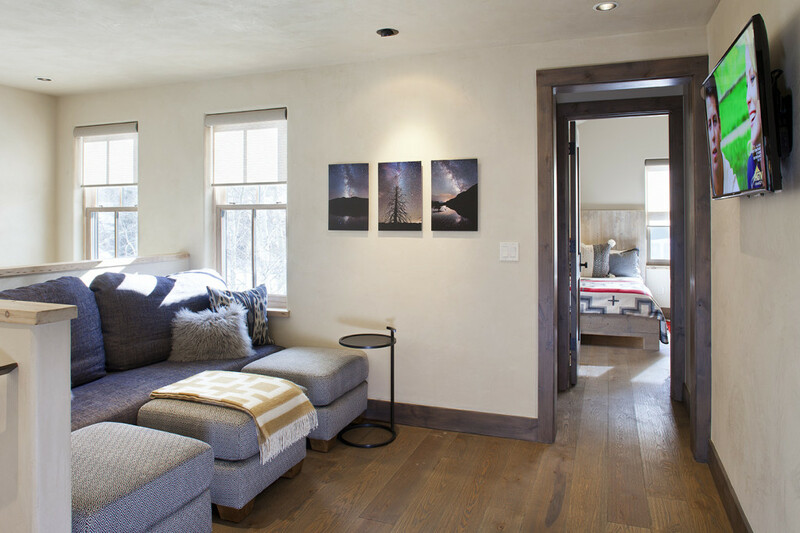 This is a fine example of an inviting modern meets mountain style house.